Where has the time gone? Many of us our taking the time to reflect on the past year. From helping raise donations for our Deodorant Drive, to stepping up to attend our home buying seminars, we loved the positive highlights from this year, and YOU are the reason for that! Every milestone we reached this year was only possible with the loving support, high motivation, and uplift we received from people like you. So our team would like to take this opportunity to THANK YOU , our friends, for choosing us as your #1 real estate team for LIFE! Each month we will do our best to remind you that YOUR referrals help local families that need food assistance. As an ongoing partnership with Never Alone, we are welcoming any donation of nonperishable food items that can be dropped off at all of our open houses, home buying seminars, or simply call us for a pick up. If you cannot purchase the food items, monetary donations are also acceptable. Just $25 alone will provide 150 pounds to family of six. Each and every day our team strives to help someone and make a difference.These are our neighbors, friends, and even family members who need our help. 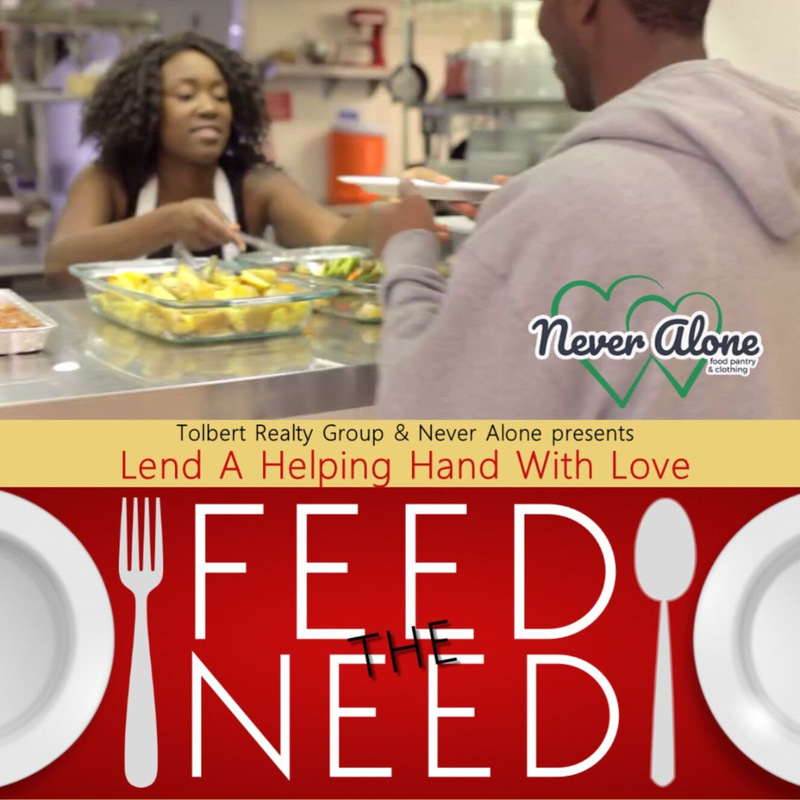 Not only does Never Alone provide food assistance, they help families feel confident in knowing that they are “never alone”. Over the last 5 years, Never Alone has grown in its commitment and service to many individuals and families in our community. The need is SO great, and the opportunity to serve is SO necessary that our entire team and market center supports Never Alone. Your Referrals Really Do Help Families! Anyone that you may know considering buying, selling, or investing in real estate, please refer them to my real estate team. Not only will they benefit from our award-winning service, but a very worthy cause will benefit as well. Our team donates a portion of our income from referrals and sales to help our neighbors and families in the community. Simply Call Us Directly at 678.799.6350. By the way, if you or someone you know serves as community service member such as a teacher, police officer, firefighter, or military service member ask about our Good Neighbor Next Door Program that offers an incentive on home purchases as our way of saying thanks for all that they do! There are several people who say they would like to repair their credit but when the calls are made and the messages have been sent, some chose to avoid them altogether. Recently I have had nearly 35 people contact me asking how to repair their credit and inquiring on the cost to do it? Is it really, FREE?! Well folks, the answer is YES! By speaking with a mortgage consultant, it is absolutely FREE and is actually the 1st step in the home buying process. A mortgage consultant looks at your entire financial picture and then will make an assessment based on your financial standing. Also, speaking to a mortgage consultant is super easy, confidential, and did I mention…FREE!!! 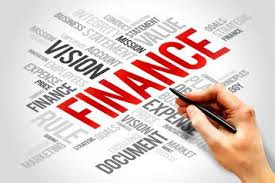 On average, the time to repair your credit can vary on a case by case basis but you are provided a complete financial plan laid out to help you get to where you want to be. But it all starts with YOU! And you must make the effort and do the work required. Once you get started, you are well on your way and will begin to get closer to receiving your pre-approval letters and can go house hunting! Unless you fail to take the first step. SO be ambitious and take the necessary steps to improve your FICO score – you deserve a better future. And here’s the deal folks, your life will not change unless you change! It can take years to destroy your credit but only takes under a year to repair. * I know several of you will be setting goals to clean up your credit. 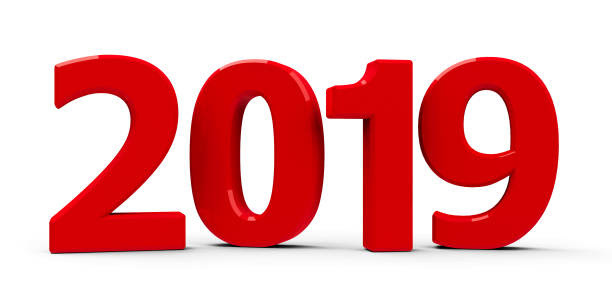 If you or anyone you know would benefit from a thorough financial analysis in preparation to buy a new home or investment property in the metro Atlanta area, I would LOVE to help get you started on your journey so 2019 can be your best year yet! !